The Quality Airport Hotel Stavanger is a modern conference hotel tucked away in a rural idyll close to Stavanger Airport Sola. The hotel can accommodate up to 950 people and features the Brasserie X restaurant concept. We are a cash-free hotel. Our hotel's central location, near Stavanger Airport and Stavanger with surrounding areas, makes it a natural choice for conferences as well as a relaxing weekend. 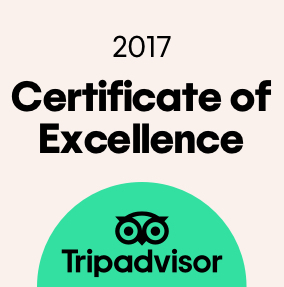 There's plenty to see and explore, including the lovely Sola beach, Aviation History Museum, Archaeology Museum, Solstranden Golf Club and Viking Stadium. Read more about the Sola area and Stavanger here. 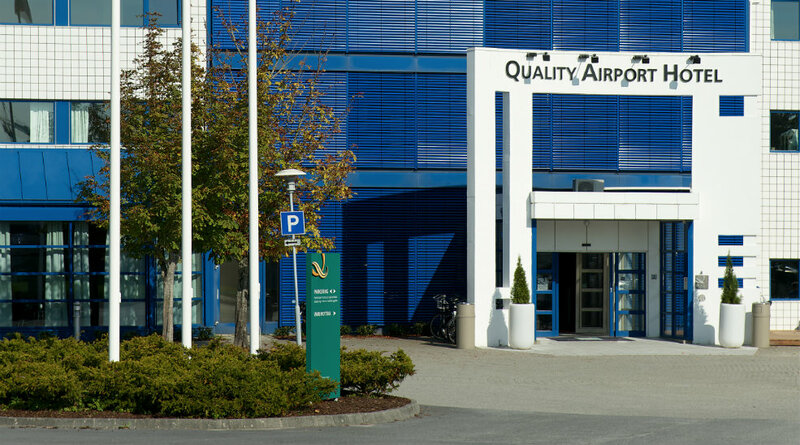 Quality Airport Hotel Stavanger is cash-free, which ensures added security for our guests and visitors. More information about this can be found under FAQs. In our newly opened and popular restaurant concept Brasserie X our chefs compose seasonal menus and dishes. Classic French brasserie meets Nordic delicacies. Quality Hotel Stavanger's conference area consists of 19 meeting rooms and can accommodate up to 950 people. All our rooms are equipped with the latest technology in lighting, audio and air conditioning. Our dedicated and solution-focused staff will help you with all your planning and logistics, so that you can focus on the content. Replenish your energy in our healthy studio after a demanding conference, or enjoy a delicious meal in our restaurant with its bar and lounges. Our restaurant has a bright and relaxed atmosphere and a panoramic view over the airport, which provides a unique backdrop to your dinner. The restaurant's committed staff can also help organise events such as weddings, dinner parties and themed parties. The airport bus departs every 15 minutes from arrivals at Sola Airport. Bus 42 departs twice every hour from arrivals at Sola Airport. We recommend Sola Taxi +47 51 64 04 44.